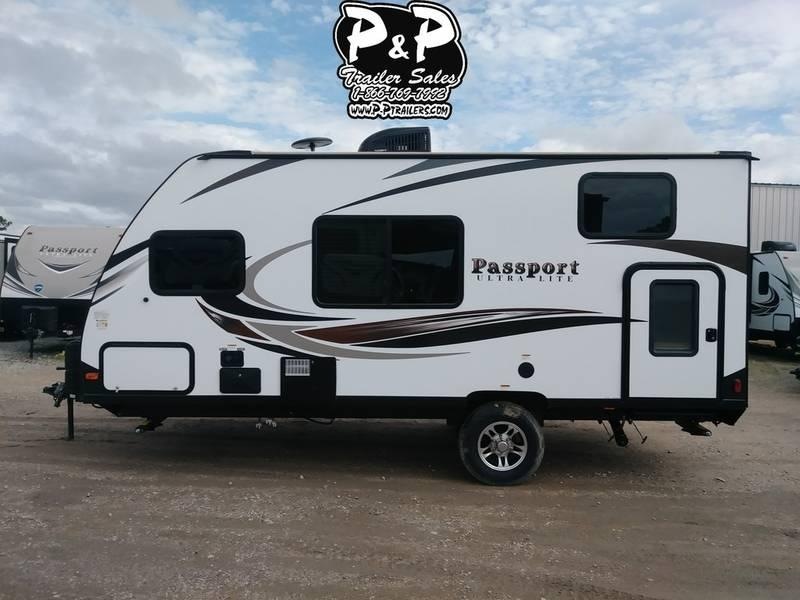 With Passport Ultra Lite, we make it easy to stamp the mind with memories, help the kids fill their pockets with precious knick-knacks, create a one-of-a-kind album of snap shots. 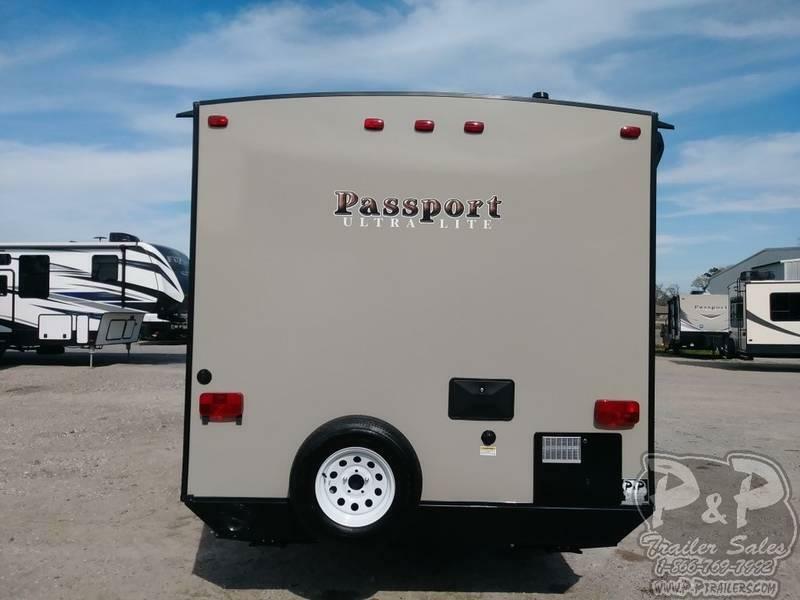 Because Passport is lighter and fully equipped, it is easier to grab and go, giving you plenty of opportunity to hit the road on a moment's notice. 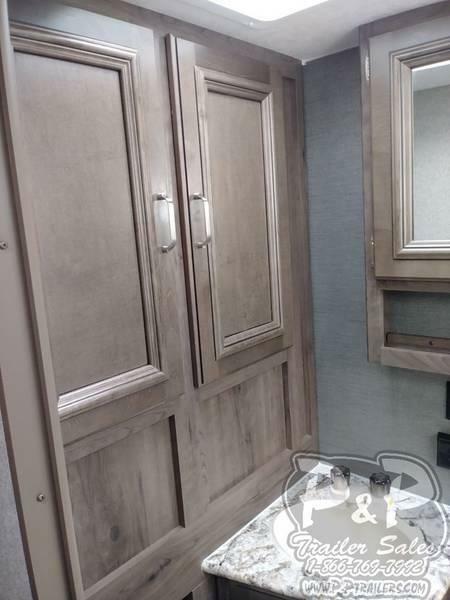 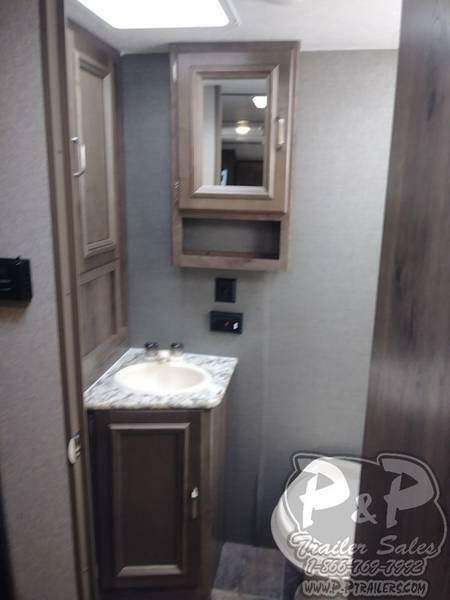 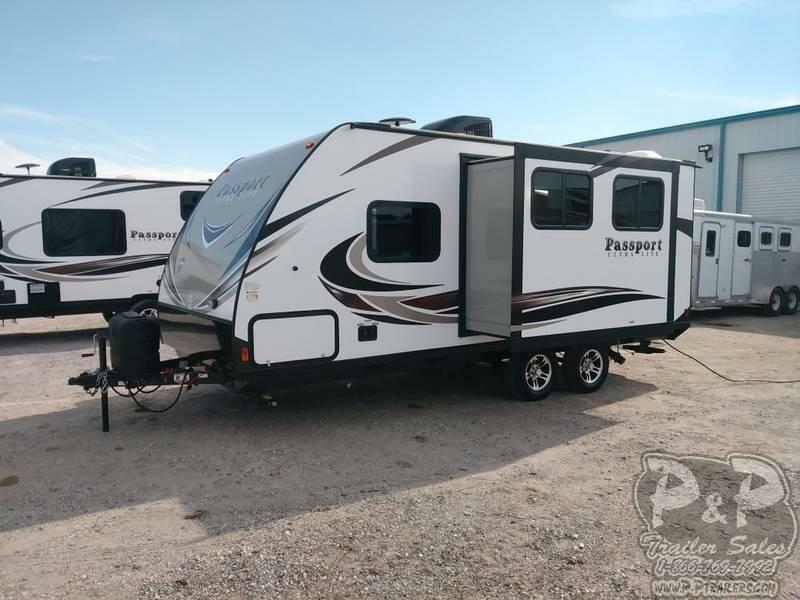 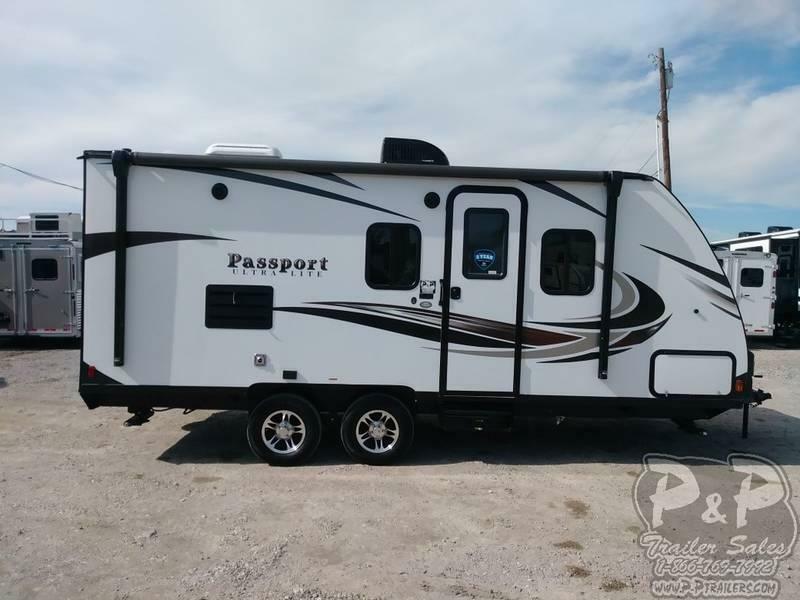 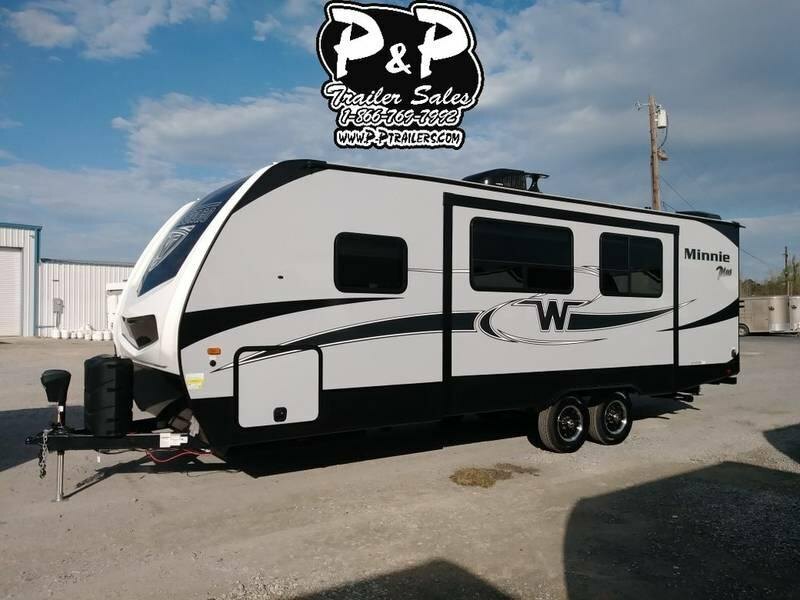 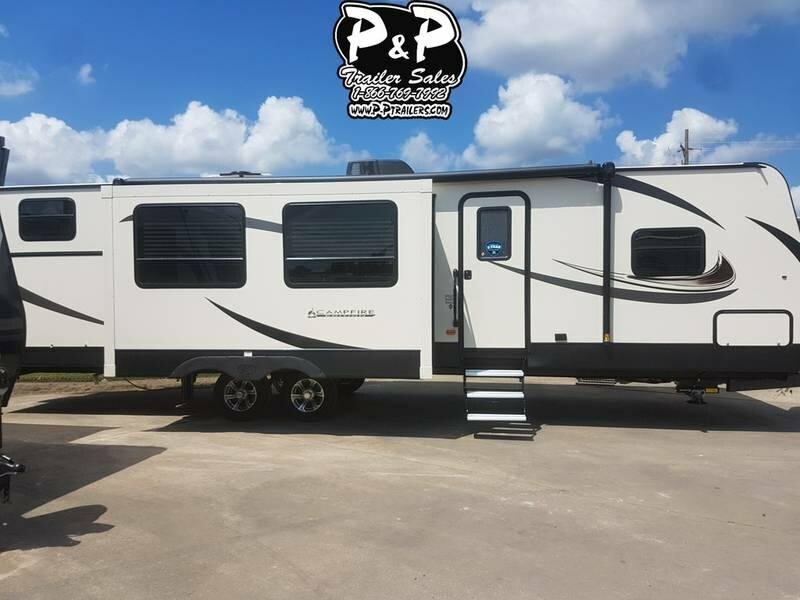 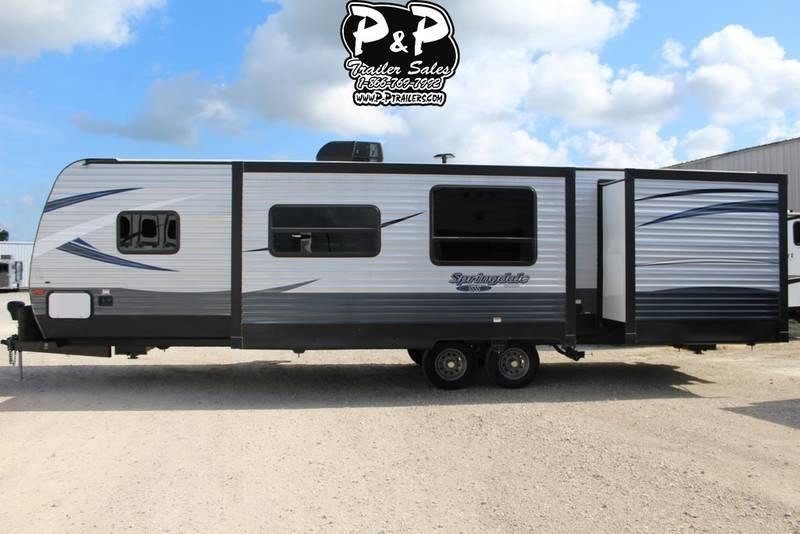 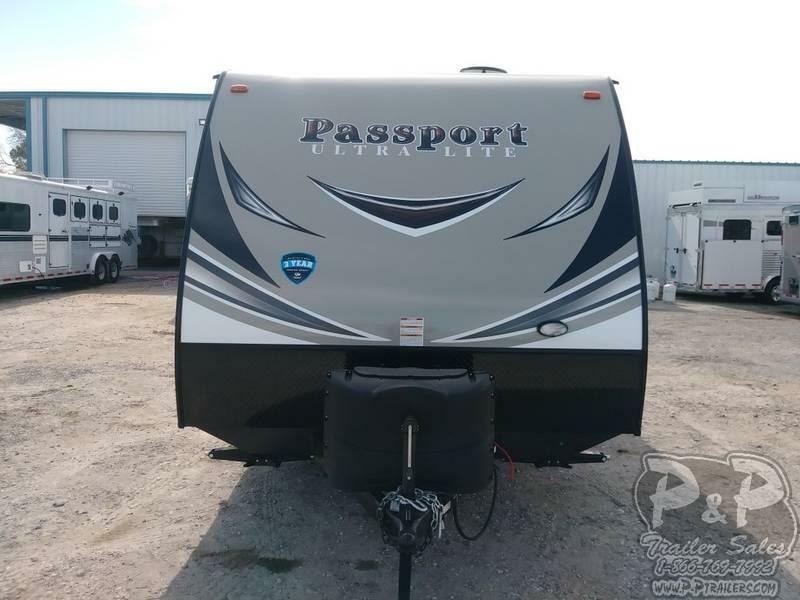 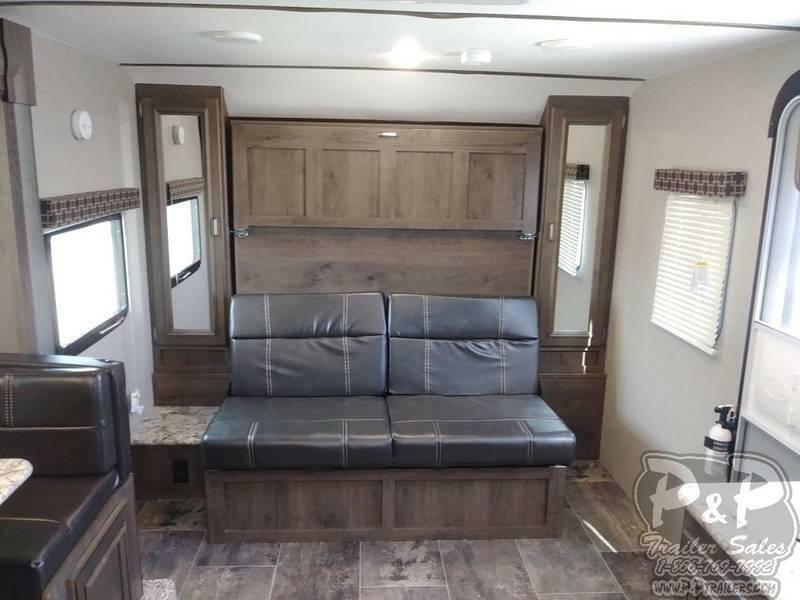 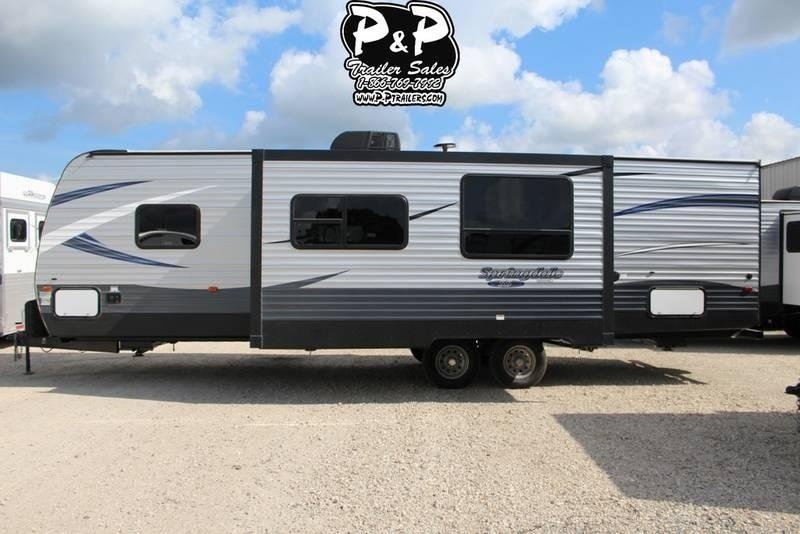 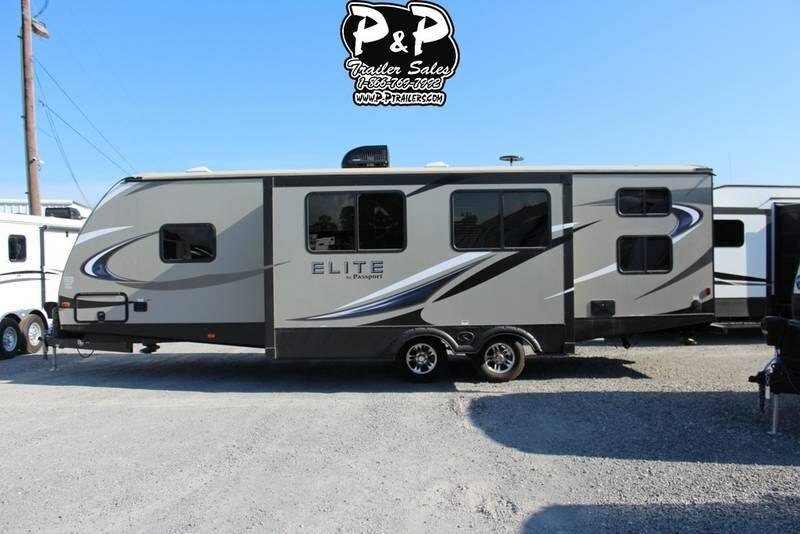 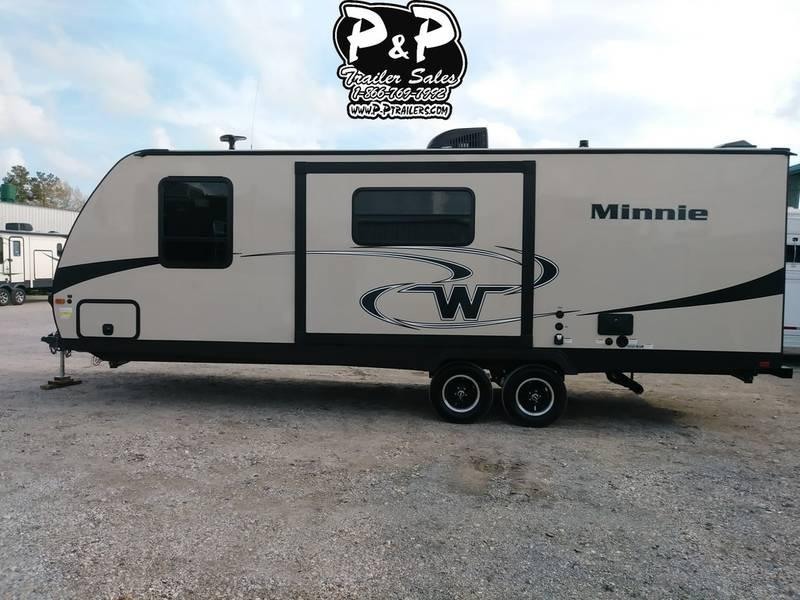 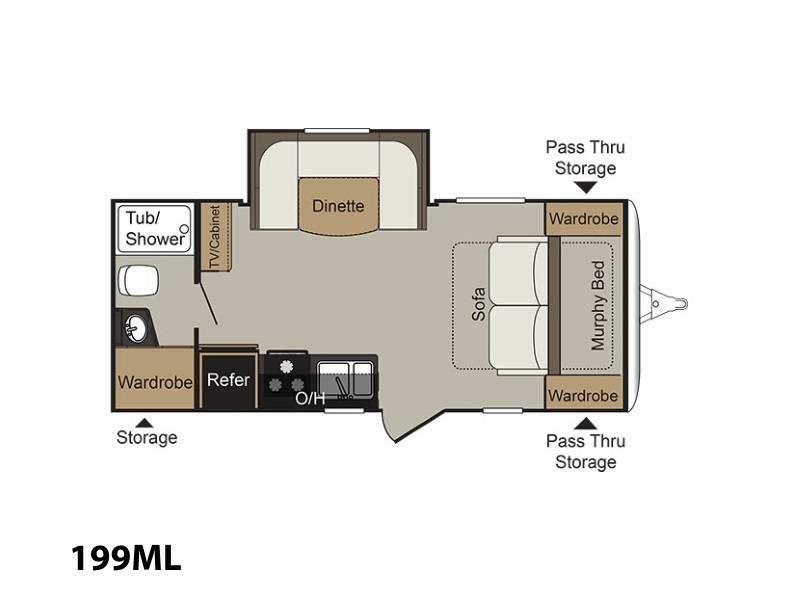 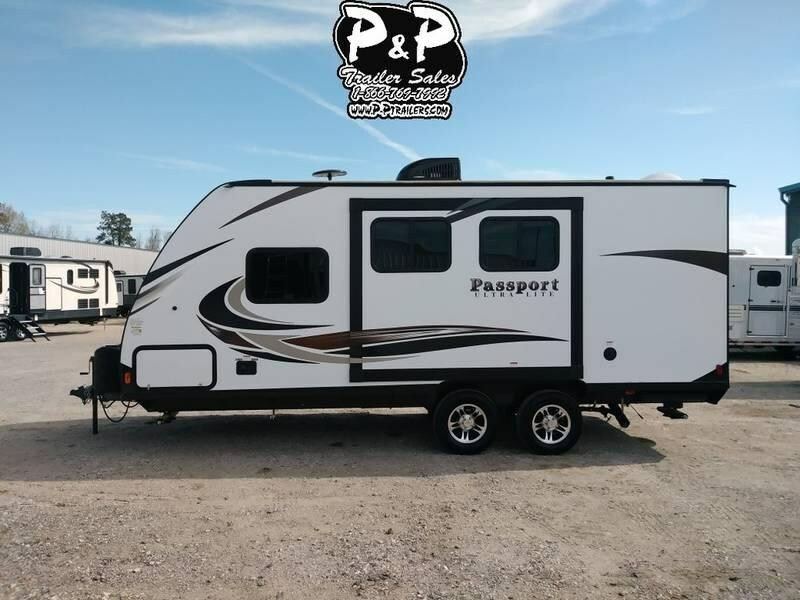 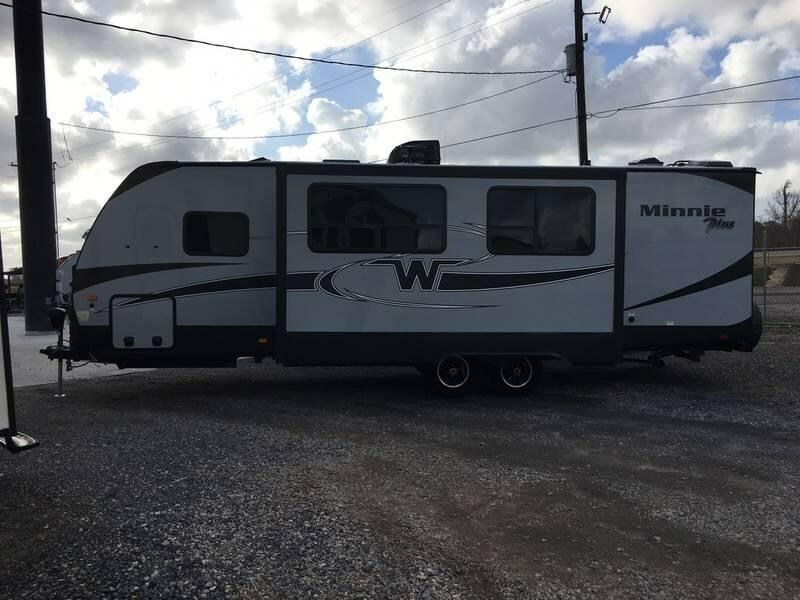 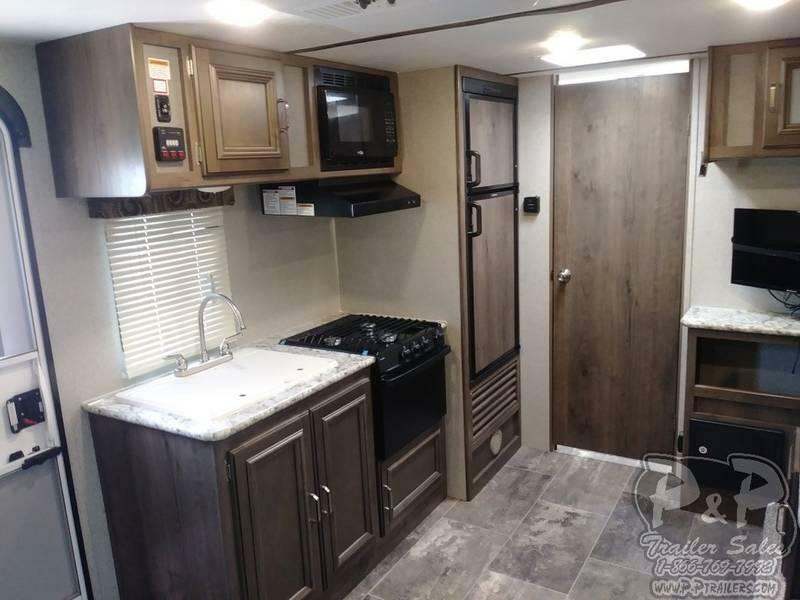 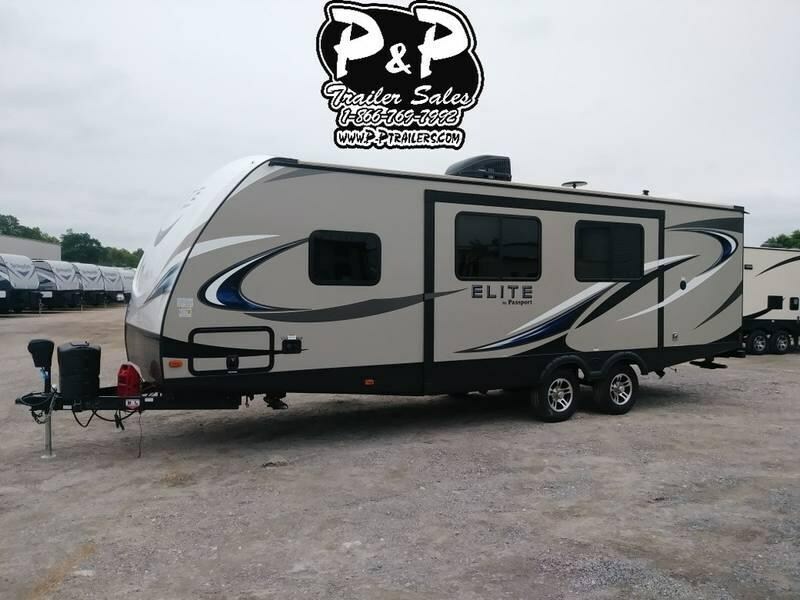 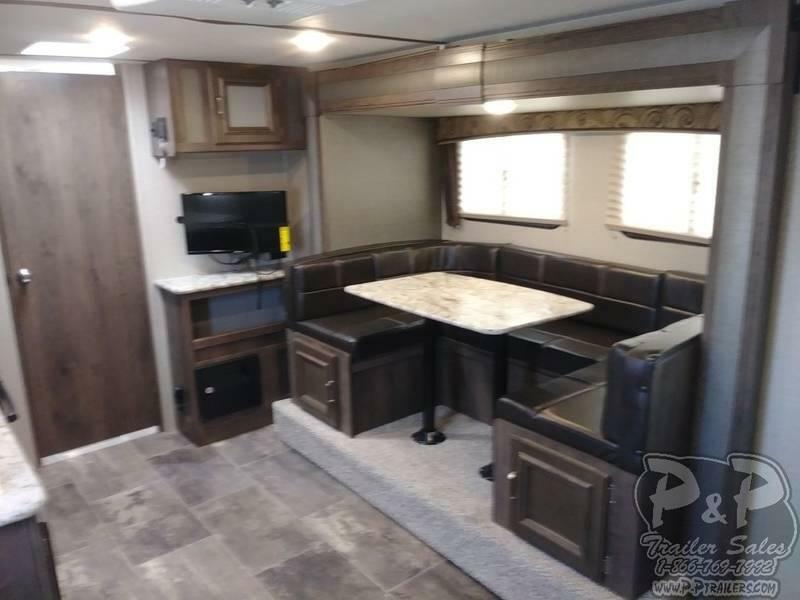 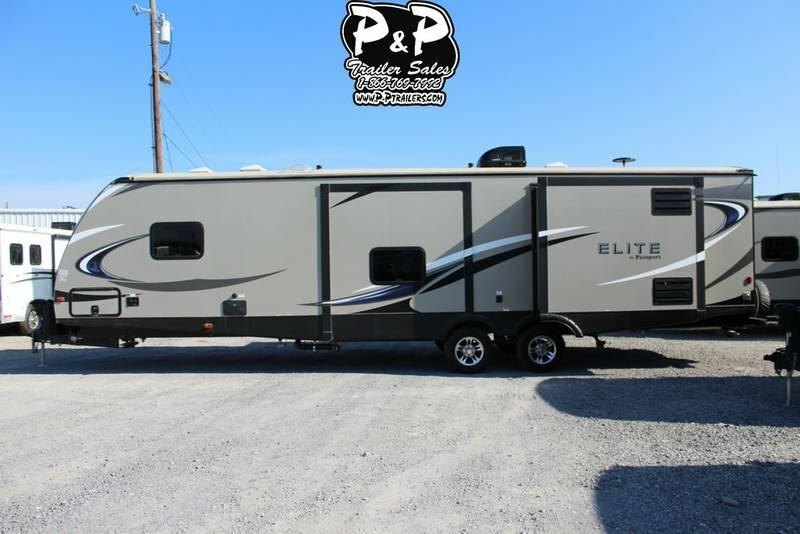 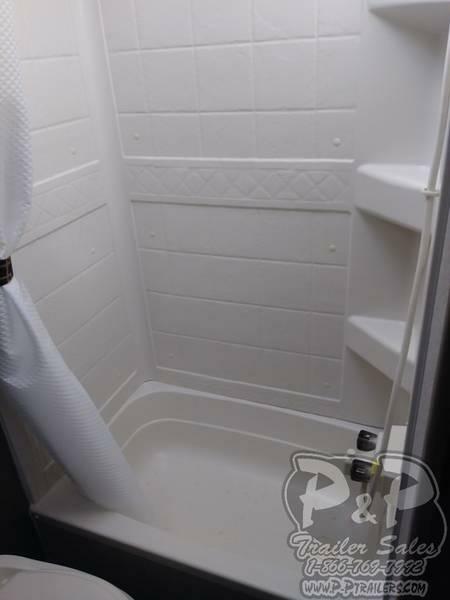 Whether you are looking for a small, couples coach that can be towed with a crossover vehicle, or a larger family bunk house model that doesn't require a big truck, Passport has more Ultra Lite choices for you. 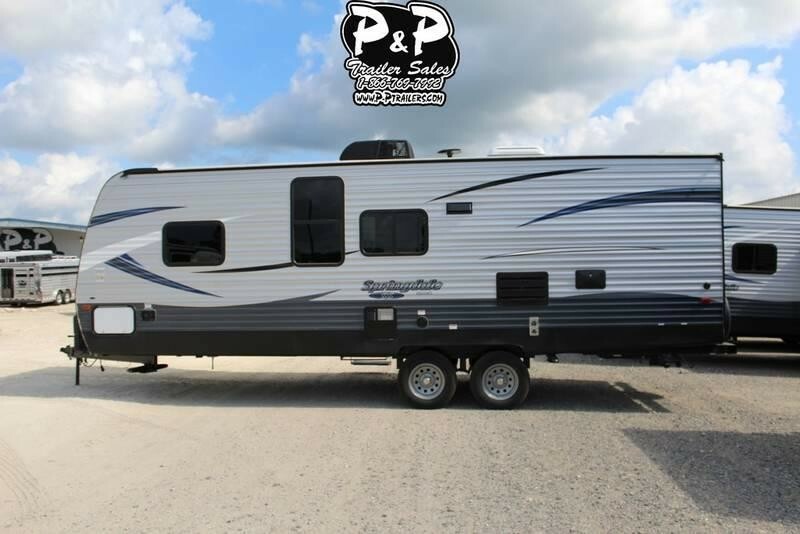 Go ahead and fill the blank pages and enjoy the story as it unfolds.